The Body Solid GDR363 Dumbbell Rack with Hex Dumbbells is a dream come true for a fitness enthusiast on a budget. Those who are passionate about staying in shape and sculpting their muscles will eventually ditch pricey gym subscriptions for a product like a horizontal dumbbell rack, a vertical dumbbell rack, a dumbbell tree set, a 3 tier dumbbell rack with saddles or a dumbbell stack that has everything they need in one place. Nothing really can compare to exercising in the comfort of your own home and the Body Solid 3 tier dumbbell rack really has it all. This Body Solid weight rack has all of the weights necessary to get any lifter excited, regardless if they’re amateur or training to become a pro at home. The Body Solid rack itself is considered by many to be a best dumbbell rack for its durability, sturdiness and space-saving features. Instead of getting a used dumbells rack, you can get the rack Body Solid sells for a great price and a – wait for it – lifetime warranty. 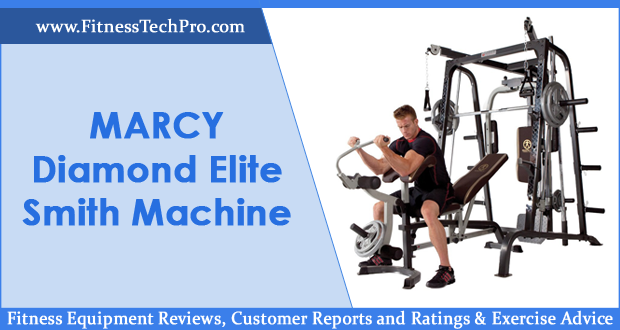 Body Solid GDR363 reviews show that this body rack is a best buy from various points of view. 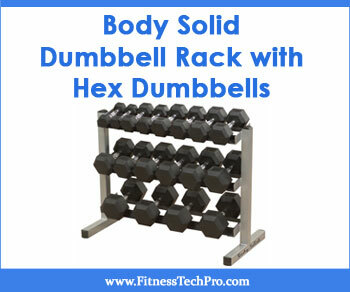 To help you get a well-rounded idea about what this Body Solid dumbbell rack is and how the hex dumbbells from Body Solid are, we have put together a complete Body Solid GDR363 Dumbbell Rack with Hex Dumbbells. You will get the 411 on the Body Solid 3 tier horizontal dumbbell rack, including pros and cons, maintenance advice, warranty details and more. Enjoy! What is the Body Solid GDR363 Dumbbell Rack with Hex Dumbbells? The Body Solid GDR363 Dumbbell Rack with Hex Dumbbells is a db rack with three tiers, as opposed to the similar Body Solid GDR60 that only has two levels. It comes with a whopping 20 dumbbells, meaning that it’s fully equipped for all your weight-lifting needs. You get two pieces each of 5, 10, 15, 20, 25, 30, 35, 40, 45 and 50 pound weights, as well as an equipment mat made of rubber to place the Body Solid GDR363 Dumbbell Rack with Hex Dumbbells on to not ruin your flooring. One of the best parts about this product is that you get free shipping – imagine how it would have been to pay for shipping for a total of 600 pounds. Even though the paint on the dumbbells might chip, they are made of cast iron, one of the best materials used for dumbbells. The approximate measurements of the product when it’s assembled are 45 inches (length), 21 inches (width) and 30 inches (height). Customers praise the fact that the rack is wider than the dumbbells that rest on it, which makes putting them back an easy task. At the same time, the Body Solid GDR363 Dumbbell Rack with Hex Dumbbells isn’t too large that it takes up too much room; the design was well-thought out. 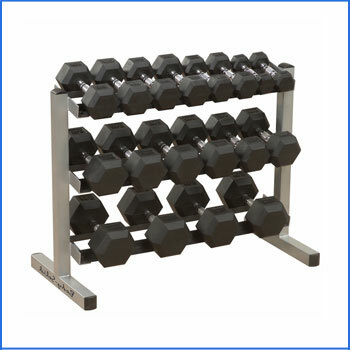 However, are there only advantages to the Body Solid GDR363 Dumbbell Rack with Hex Dumbbells? Let’s take a closer look below. Variety – Twenty dumbbells offer more than enough variety for the avid weight lifter. As we described above, you get two each of weights ranging from 5 to 50 pounds, so you can balance out any sessions or work your way up to the heaviest ones. Price – The Body Solid GDR363 Dumbbell Rack with Hex Dumbbells is probably one of the smartest investments you could make if you’re planning to lift weights. 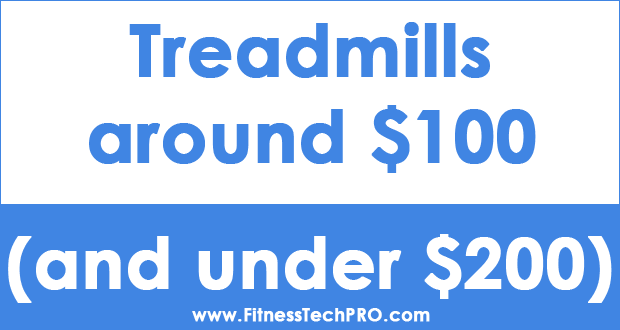 The whole deal (20 dumbbells, rack and exercise mat will cost you far less than $900, which is an amazing price for everything that you get. Warranty – The lifetime warranty that this product comes with guarantees its quality. You know from the start that you are investing in a product that you won’t have to replace in time. Even if you do have to at one point, you know that it will be completely free of charge. Free Shipping – We’ll say it again to make a point – this 600 pound package comes with free shipping anywhere in the United States. Enough said. Paint chipping – While this is hardly a disadvantage, the Body Solid GDR363 Dumbbell Rack with Hex Dumbbells does tend to experience chipping paint, a problem that frequently occurs with dumbbells. It won’t affect your workout in any way. In addition to this, the weight numbers are welded in the metal, so you don’t have to worry about them wearing away in time. Where to find the Body Solid GDR363 Dumbbell Rack with Hex Dumbbells? You can count on Amazon to get the best deal on the Body Solid GDR363 Dumbbell Rack with Hex Dumbbells. If you purchase this product from this platform, you will also get the free protective mat and shipping that we spoke about earlier. You can expect to pay about $858 for this item on Amazon (which means the price is lower than what other stores charge). 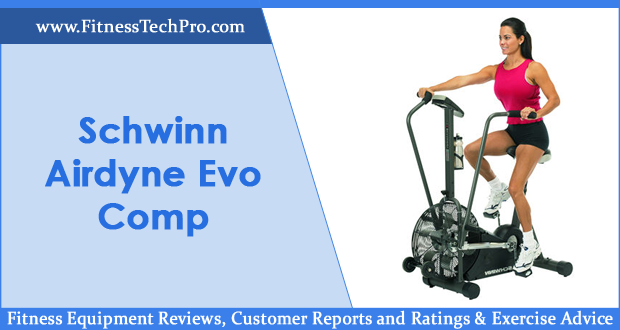 Additionally, you have access to authentic customer reviews that will support the quality and value of this product. If you have any questions you can ask them here and it’s very likely that a customer, Body Solid or Amazon representative will answer in a timely manner. We highly recommend that you keep the Body Solid GDR363 Dumbbell Rack with Hex Dumbbells on the mat provided to not ruin your floors. Other than that, be careful with the chipping paint and maybe consider an additional coating for protection. Like we described, the Body Solid GDR363 Dumbbell Rack with Hex Dumbbells comes with a useful equipment mat to keep the rack in place. Several other Amazon customers opted for getting a utility bench to boost their sessions with the Body Solid dumbbells, but this is optional. Yes, lifetime warranty. The Body Solid GDR363 Dumbbell Rack with Hex Dumbbells are covered from the moment you buy them for an unlimited period of time, so don’t hesitate to contact the manufacturing company if you experience any issues. While there are not quite that many reviews on Amazon about the Body Solid GDR363 Dumbbell Rack with Hex Dumbbells, the ones that do exist have only words of praise for the product. 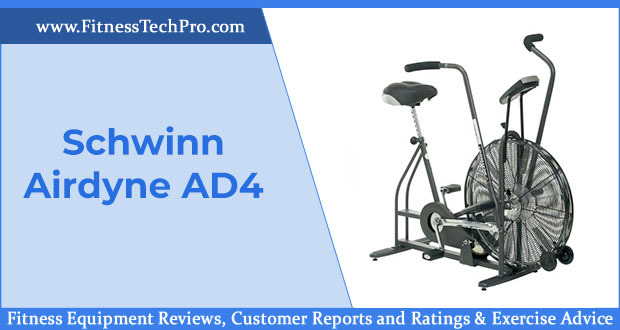 The rack has a clean, 5 star average customer rating with hardly any disadvantages mentioned by the happy customers that enjoy the dumbbells. 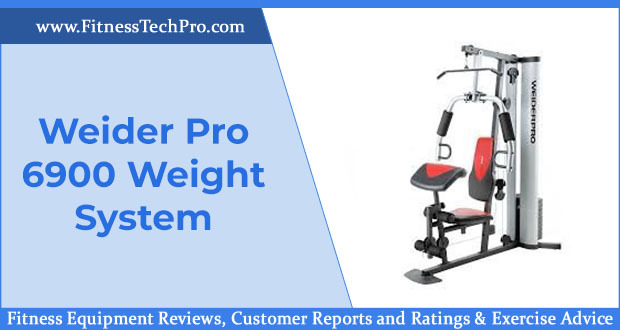 On the whole, the Body Solid GDR363 Dumbbell Rack with Hex Dumbbells is an exceptional choice for those who want to pump up their workouts at home. 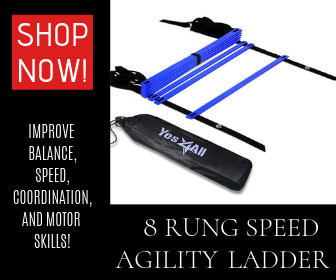 It’s one of the best rack and dumbbells deals on the market at the moment and provides you with all the variety you need to change around your sessions.